Choosing the best furniture for each room in your home actually can be a frustrating task because you need furniture that will provide both function and aesthetic. For this case, most of people prefer wood furniture because it is not only can be used as furniture but it will also work great to add beauty in your home. Wood furniture will be nice to be added in any room or even outdoor area because it is very sturdy and durable. If you want to bring a natural feeling in your home, you can choose natural wood furniture rather than painted furniture. Natural wood furniture today is offered in many designs and sizes, so you can easily find the best ones that suit to your need or suit your home decor. This kind of furniture will show the beauty of natural pattern provided by the wood. Natural wooden furniture typically is polished to provide more elegant looking for the furniture. When it comes to choose natural wood furniture, it is important to always choose good quality wood types because quality wood provide good pattern and will last longer. 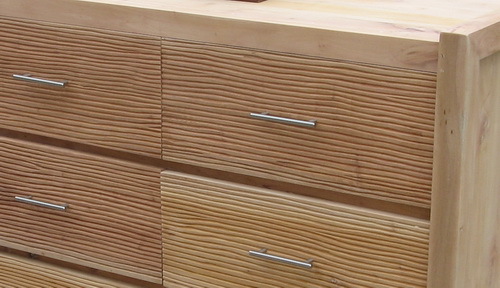 The most recommended wood types are including teak, mahogany, oak, cedar, and birch. The better quality of the wood, of course the price also will be more expensive.